Tango Salon Winnipeg offers weekly Saturday Night Tango classes. Classes tailored to provide instruction to people who have never danced before and to intermediate dancers who wish to improve their skills and musicality in a beautiful dance studio. Buy a class pack and save! Tango Salon Winnipeg’s web site, Facebook and Instagram pages are kept up-to-date on a weekly basis. We encourage you to sign up for Tango Salon’s bi-weekly informative emails. 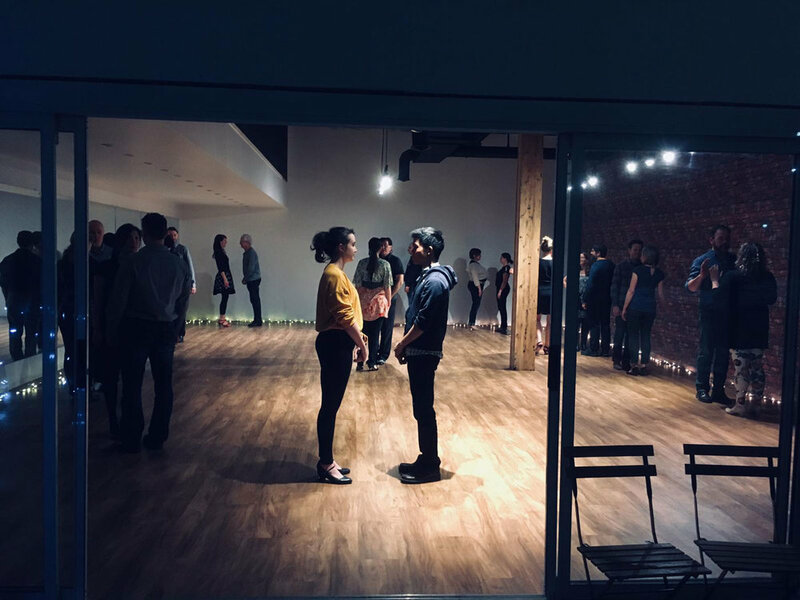 Thank you Drop In Dance Winnipeg for providing such a beautiful dance space for Saturday Night Tango!